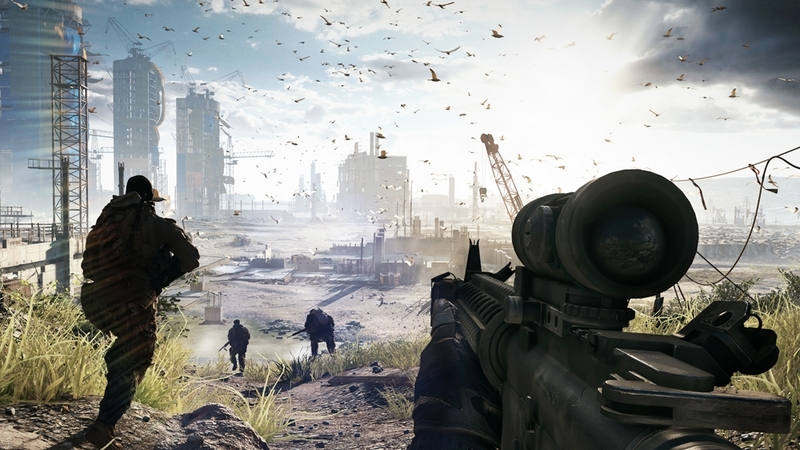 "Queue it up right away"
The Battlefield 4 Open Beta is available to download on Xbox 360 right now. The beta, which was only previously available to a select few, has been opened up to everyone - so go add it to your Download Queue using the link below. Battlefield 4 is out on October 29th in North America and November 1st in Europe. It'll also be coming to the Xbox One on November 22nd as part of it's day one launch line-up.